Dr. Elizabeth (Bibit) Monkman graduated from the Canadian Memorial Chiropractic College in June 2017. Throughout her studies, Dr. Monkman has pursued additional training to achieve certification in Contemporary Medical Acupuncture, Athletic Movement Assessment, Pediatrics Extremity adjusting, Thompson Technique training, Emergency First Responders, athletic taping and is certified to perform Animal Chiropractic. She is very committed to supplementing her knowledge and expertise through further continuing education. She believes strongly in educating and empowering her patients and families in the community to help them live a healthy lifestyles for themselves and their four legged family members. In practice, Dr. Monkman integrates a combination of chiropractic manipulation, myofascial release, rehabilitation, acupuncture and patient education to optimize health and wellness. Dr. Monkman enjoys coaching and playing rugby, horseback riding, spending time with family, friends, and her fur babies. Jonathan is a registered massage therapist from the Ontario College of Health and Technology in 2017 and a Certified Athletic Therapist from Sheridan College in 2016. Since graduating he has worked in multi-disciplinary clinics treating all types of injuries and also continues to work as a sideline therapist at various sporting events. Jonathan believes strongly in preventing injuries before they occur and encourages his clients to lead a healthy lifestyle and take an active part in their care. 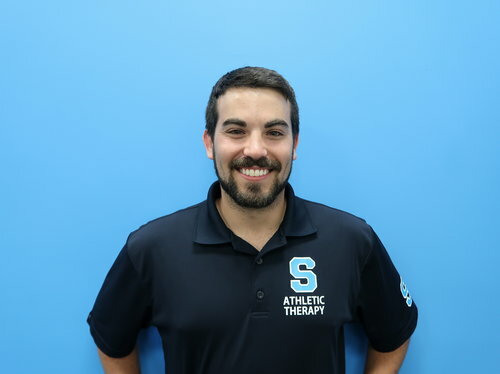 He uses a variety of techniques including deep tissue massage, myofascial release, joint mobilizations, and exercise prescription to help his clients move and feel better. Jonathan is an active individual who enjoys the outdoors, going to the gym, playing soccer, and spending time with his friends and family. Chantelle Fisher is a registered massage therapist, who is currently studying Osteopathy at the Canadian College of Osteopathy. She graduated with a Bachelor of Science (Kinesiology) from Dalhousie University in Halifax. She believes that treating the person and entire body as a unit, while utilizing many different tools, is the best way to ensure optimal health. Chantelle also believes that communication is key to unlocking the best treatment possible for each person. She stays active in many ways either through sport or on the farm with her families three horses, four dogs and three cats. Chantelle played competitive hockey for 15 years, as well as softball and basketball throughout high school. 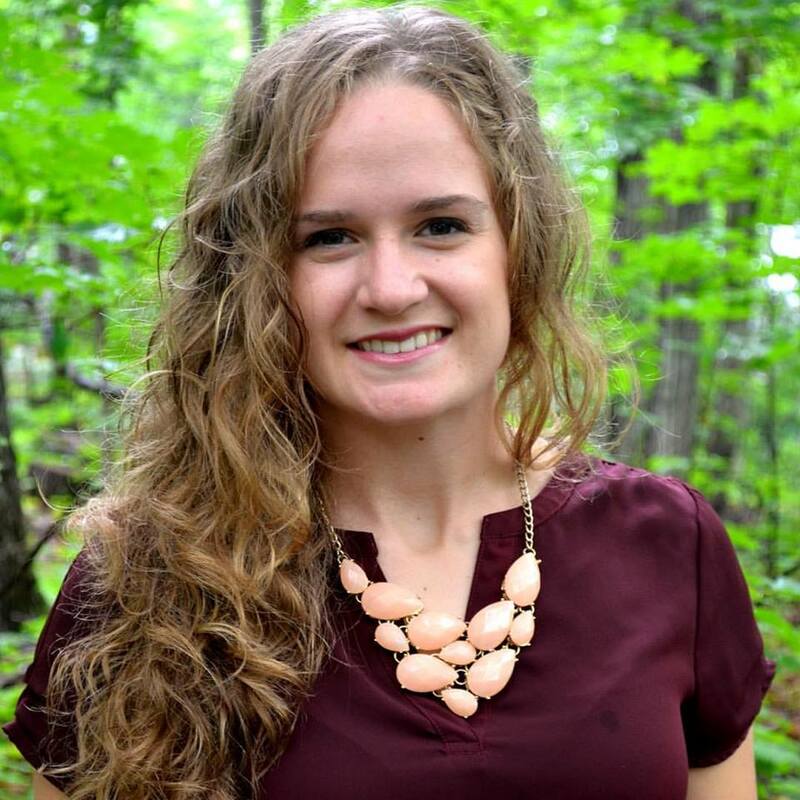 Chantelle's goal is to help people be pain free through individualized treatment plans, and to help educate them with the knowledge she has gained through her educational journey. 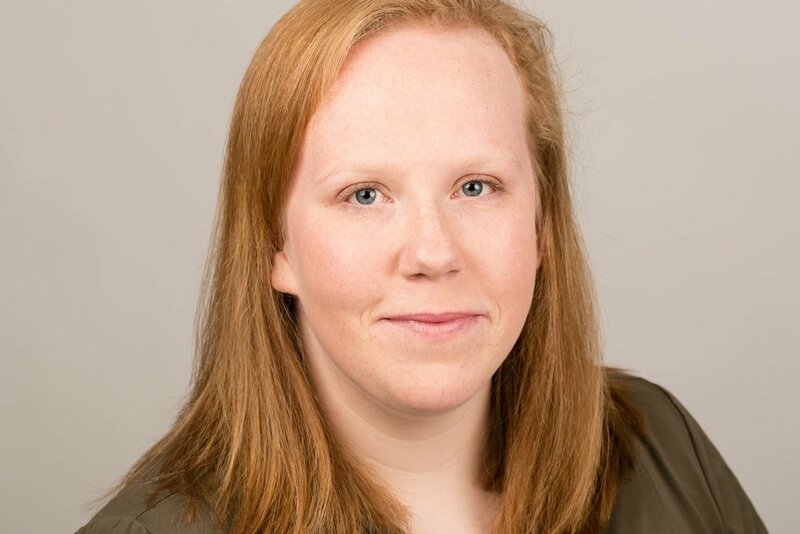 Emilee Barrington, RCRT, is a Certified and registered Reflexology practitioner who graduated from the Reflexology Association of Canada in 2014 in high standing. Flowing into her graduation she was head Secretary for the Toronto Reflexology chapter 2 years prior. She also gathered other certificates in Indian Head Massage, Hot Stone Reflexology, Aromatouch, coming soon Dien Chen. She is committed to help clients who have insomnia and anxiety. She is a beacon for great foot care which includes foot products, proper footwear analysis, daily foot stretching, and a fusion of services. Emilee understands that massaging the feet awakens the body to its best state of healing, and brings needed rest which the body needs to regenerate cells. Incorporating natural essential oils of aromas into her practice broadens the senses. She believes by rejuvenating her clients helps to create long lasting relationships with oneself. By closely listening to her clients and applying solutions to sore feet has been successful since graduation. Uresha Salgado, R.P., M.Ed., CCC is a Registered Psychotherapist with over 11 years of counselling experience. She completed a Bachelor of Arts Honors in Psychology at the University of Manitoba and a Master of Education in Counselling Psychology at the University of Western Ontario. She has worked in the not-for-profit, community mental health, and educational settings and has experience with a variety of relational, career/educational and mental health issues. She is committed to anti-oppressive practices and social justice issues and strives to be an advocate for her clients. Cindy del Villar Nash, B.A., M.S.W., R.S.W. is a Registered Social Worker who has been working in the social services and mental health field for approximately 15 years. She graduated with a Bachelor's of Arts in Psychology from the University of Western Ontario and a Masters in Social Work from the University of Toronto. Cindy's professional experience includes working in vocational rehabilitation both in Canada and in Bermuda. She worked as a Clinical Supervisor for a residential program for adult males experiencing mental health issues. For the past five years, Cindy has been working as a Youth and Family Counsellor for a non-profit organization in Peel region. She believes in the importance of engaging children and youth in creative ways in order to build trust, explore and process their thoughts and feelings, as well as, develop effective coping strategies to manage experiences of anxiety, depression, trauma, relationship issues, bullying, and school difficulties. Through her private practice and training, she has also developed confidence in working with couples and families, as well as, adults. She is a proud mother of two energetic boys and she is an avid learner who is passionate about helping others in their journey of self-reflection and healing. Lauren enjoys traveling with her big family of five. She enjoys spending time with family and cuddling her three Labrador Retrievers. She enjoys playing competitive rugby with the North Halton Rugby Club and at Christ the King Secondary School. Lauren sings with her school choir and is very excited to be a part of the Beechwood team. Lauren is happy to answer any questions you have and help make your experience as best as she can at Beechwood!